The holidays are a wonderful time, but they can also be a little bit stressful. Read below to understand the best indications for 4 different essential oils and how they can be best used to support you during holiday madness. 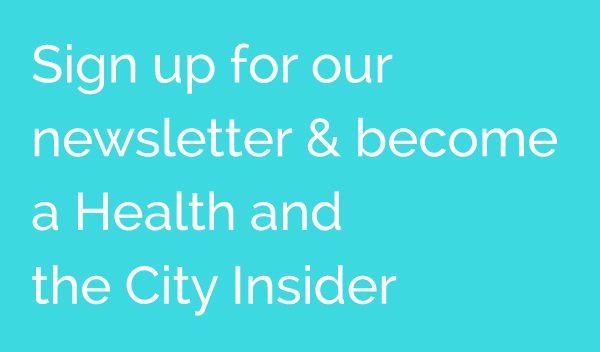 Feeling like your holiday diet is leaving your stomach feeling unhappy – try peppermint! Peppermint has long been known for its impact on the digestive system – think about those mints that your server leaves behind with the cheque when you’ve eaten dinner at a restaurant. 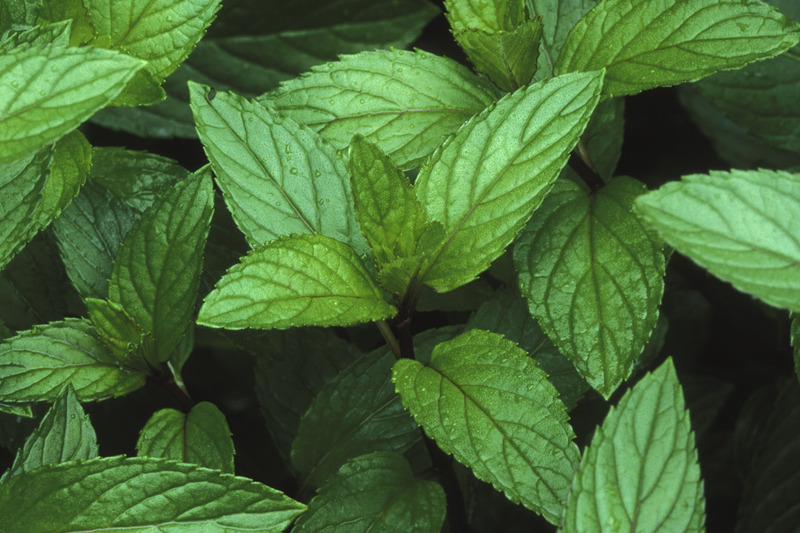 Peppermint helps digestion and reduces gas and bloating. It’s perfect for irritable bowel syndrome. In this case you will want to take it orally, but DO NOT ingest the liquid essential oil. You will need to source capsules to ensure this is taken safely. Alternatively, you could drink peppermint tea. Make sure you steep it for 5-10 mins before drinking for maximum benefit. We are constantly being exposed to germs, but especially when we’re visiting public places (large shopping malls, public transit, and public bathrooms). 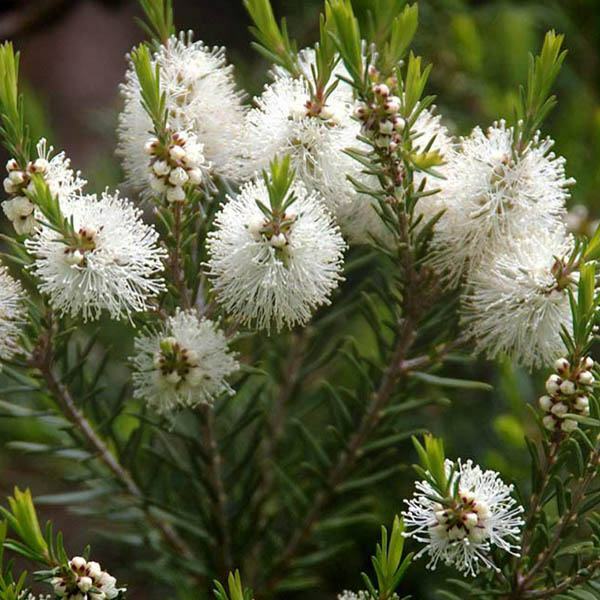 Think about tea tree oil when you’re feeling exposed to germs and need to disinfect. Remember triclosan, that antiseptic and antibacterial chemical that the FDA just banned from soap? Well some studies have shown that diluted tea tree oil is just as effective as triclosan for reducing germs after hand washing. I cannot tell you how many times I’ve seen a patient come off a stressful year and the minute they have some time to themselves around the holidays, they develop a really bad cold/flu or upper respiratory tract infection. I think our bodies are able to generate the resources we need to get us through hard times, but they can only handle so much before we get worn down. If this happens rest is the #1 BEST thing you can do for your body. Thyme oil might be one of the next best things! 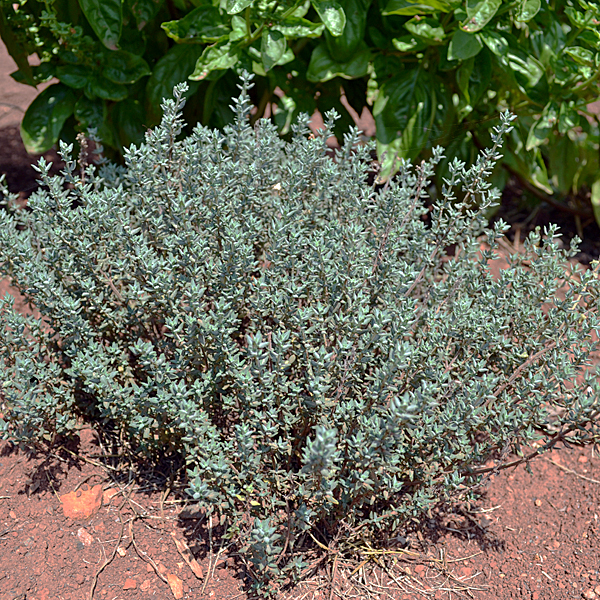 Thyme has anti-bacterial, antioxidant properties and “warming” properties. Try adding a few drops to a large bowl of boiled water, lean your face over the bowl and cover your whole head and the bowl with a large towel. Now take deep breaths through your nose and mouth. 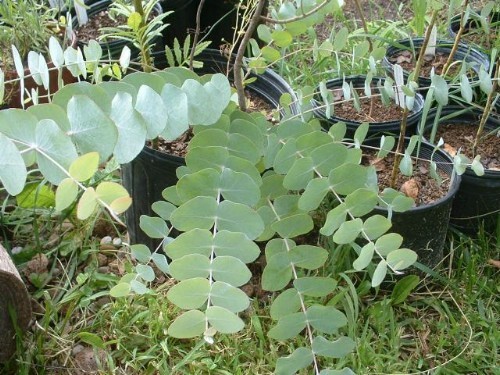 This delivers the medicine to the site of infection and can really help decongest a stuffy nose. *you can also use eucalyptus oil if you can’t find thyme. Please be cautious when using essential oils. Essential oils should be applied using a carrier and are typically contraindicated for use in pregnancy. Please consult with a licensed health care provider if you are uncertain about how to use them safely.